According to estimations of nongovernmental organizations, there are approximately 400 million orphans throughout the world; and that means, 1 of 5 children is an orphan. This number is equivalent to the population of a country that would be ranked as the 3rd most crowded country in the world. Each day 10 thousand children lose one of their parents. 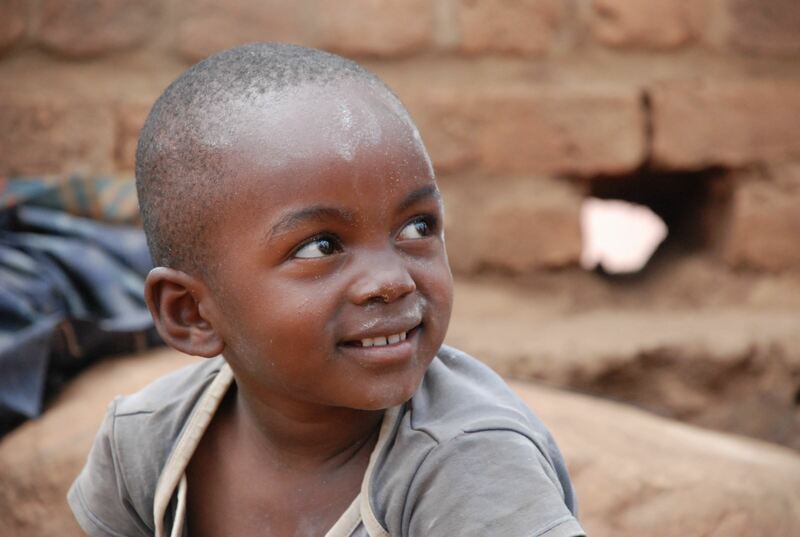 60% of the orphaned children never receive education in their lives. These unprotected children are vulnerable against organ mafias, begging and prostitution gangs, human trafficking, substance abuse, crime organizations, being child soldiers and workers. As İyilikhane Association, we support orphans from Turkey, Middle East, Balkans, Southeastern Asia and Africa each month with 125 TL, in order to meet their accommodation, education, health care, clothing and nutritional needs, thanks to the contribution of hundreds of benefactors. You can also support an orphan by donating 125 TL each month, or joining one of our Orphan Sponsorship Circles, combining your power with other benefactors and donating as much as you can. The duration of the sponsorship is preferably 1 year; however you can support children by donating only one month’s or a few months’ fee. You donation will be added to one of the orphan sponsorship circles, according to the amount and duration of you support, and you will receive an email including a photograph of an information regarding the child you will be supporting. Please let us know if there is anything you want to tell us.